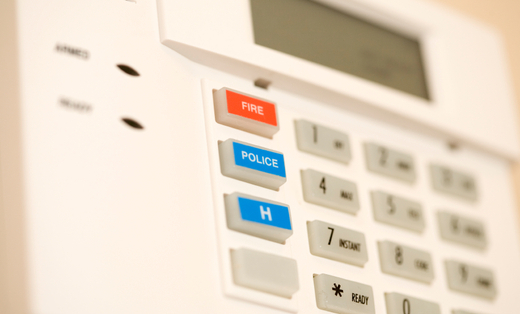 Welcome to Horizon Fire & Security Alarm Services! We are the premier professional Fire Alarm and Security Services Company offering the highest quality and most attentive customer service. Currently Licensed to Work in Texas and New Mexico! Security Services Websites by HomeAdvisor, Inc.